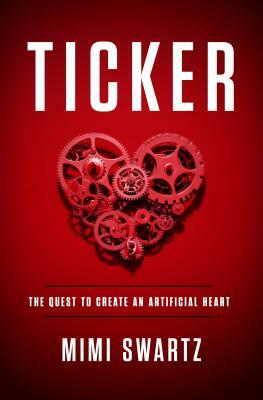 In Ticker, Texas Monthly executive editor and two-time National Magazine Award winner Mimi Swartz takes readers behind the scenes of perhaps the greatest medical and technological quest of our time, as she follows pioneering heart surgeon O. H. “Bud” Frazier and his partner, Dr. Billy Cohn, in Frazier’s lifelong effort to develop, perfect, and successfully implant an artificial heart in patients whose hearts are failing. Come to the store tomorrow, August 8 at 7PM to hear Mimi Swartz speak and sign books. 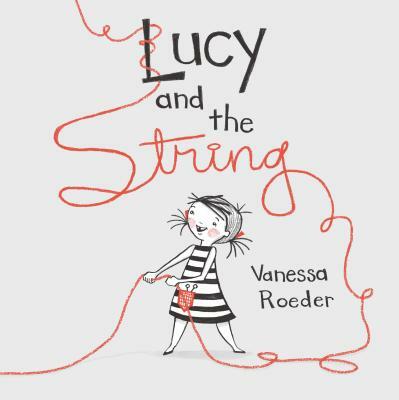 Vanessa Roeder is an author and illustrator whose work has been featured in Highlights magazine and on Apartment Therapy. This charming and dreamy story about a curious young girl and the bear she finds at the end of a string is perfect for readers of all ages. Grab your friends and join us for a fun book party on Saturday, August 11 at 2PM where Vanessa will be speaking and signing her debut picture book. Come support great local talent and snag a signed copy! 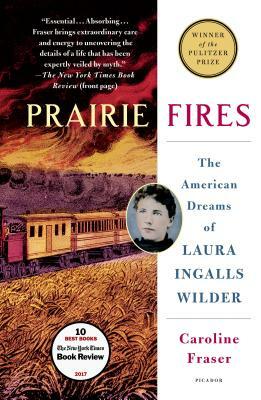 Prairie Fires, winner of the Pulitzer Prize for Biography is finally out in paperback! Caroline Frasier details the life of Laura Ingalls Wilder like we’ve never seen before in the first comprehensive historical biography of the pioneer girl. Masterfully filling the gaps in Wilder’s biography, Frasier sets the record straight regarding charges of ghostwriting that have swirled around the books and uncovering the grown-up story behind the most influential childhood epic of pioneer life. 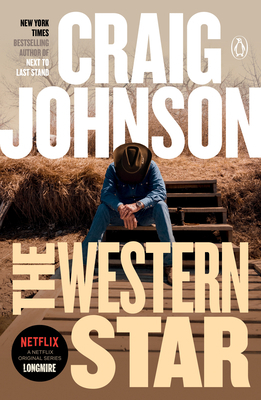 The perfect book to finish out your summer reads list, don’t miss Prairie Fires! Shari Lapena is the New York Times bestselling author of A Stranger in the House and The Couple Next Door. 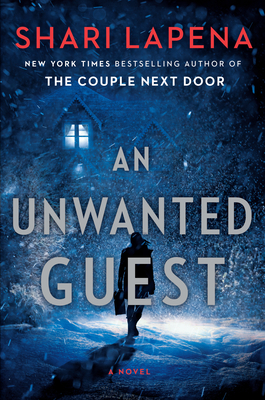 Her newest thriller about a weekend retreat at a cozy mountain lodge features one twist after another and is sure to keep you in suspense! 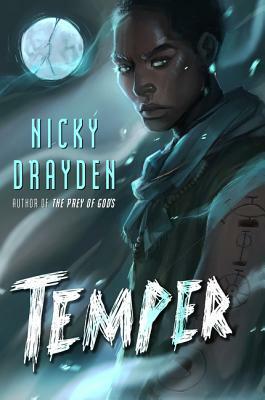 Temper is the newst release from the author of the wildly popular The Prey of Gods. This thrilling blend of sci-fi, horror, magic, and dark humor features twin brothers who are beset by powerful forces beyond their understanding or control in a land similar to South Africa. Drayden brings a unique perspective to her writing in a genre that is just beginning to experience diversity. 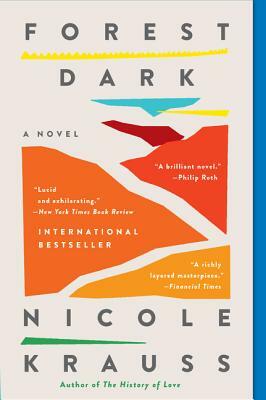 While she addresses themes of race and gender in her work, she fills her stories with characters that are relatable to everyone. Come grab a copy of this from an up and coming local author! From Nicole Krauss, the award-winning, New York Times bestselling author of The History of Love, an achingly beautiful novel about personal transformation that interweaves two stories: that of an older lawyer who disappears in the Israeli desert after abandoning his family and fortune, and that of a younger woman, a novelist, whose own quest takes her out of her conventional domestic life in New York and into the same Israeli desert. Don’t miss out on getting your copy of the paperback release of this amazing novel bursting with life and humor.